As a young person, I am constantly being told that “we are the future”. I think that the first time this felt like it actually meant something to me was when I placed my first vote in the Brexit referendum of 2016. It didn’t get the result that I had researched, believed in, and voted for, and I will never forget the bitter resentment and disappointment I felt, partly with my generation for the miserable 64% turnout it relinquished. I do, however, live in a country and a society where I was allowed to use my opinion to influence that decision, as did the 33.6 million other people that voted, and that is not something to be brushed over. Our democracy is, I believe, a right, but it is also a privilege afforded to the general public through the dedication and militancy of many disenfranchised people, and to forget their struggle would be, quite frankly, insulting. In England, parliamentary democracy has quite the murky past, due to the Monarchy, the Revolution, and various attempts at tyrannical leadership, but the Bill of Rights in 1689 gave requirements to the Crown to seek public consent, as represented in Parliament. Despite this, suffrage remained a struggle- particularly for the working class, whose right to vote was heavily restricted with property and residential qualifications. The Women’s Suffrage movement, spearheaded by Emmeline Pankhurst, was renowned for being a radical and militant protestation. The government countered the Suffragette’s hunger strikes and damage of property with jail and force feeding, and after becoming a national movement in the 1870’s, it was put on hold with the outbreak of WW1 in 1914. 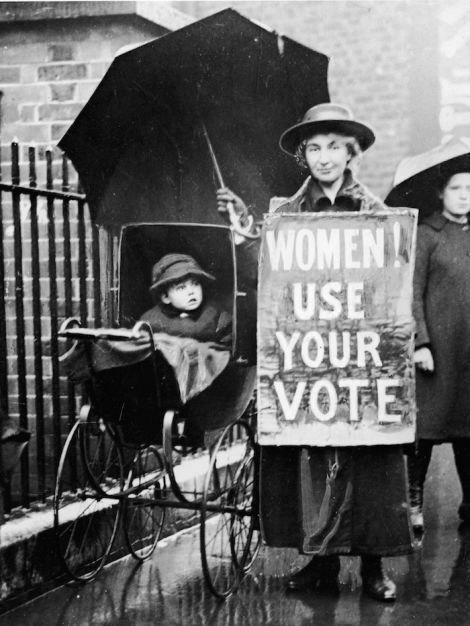 Before the Representation of the People act in 1918, which gave certain women over 30 the right to vote, only about 60% of the male population in England were eligible voters, due to the working class restrictions. 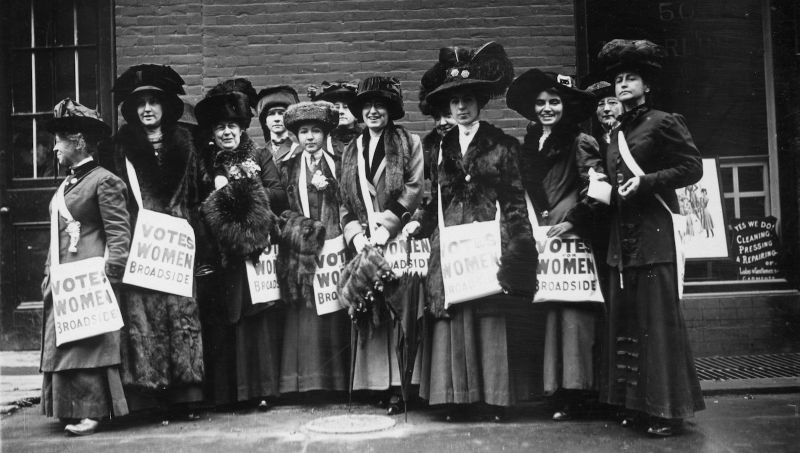 Women over the age of 21 weren’t allowed to vote on the same terms as men until the 1928 Representation of the People (Equal Franchise) Act. 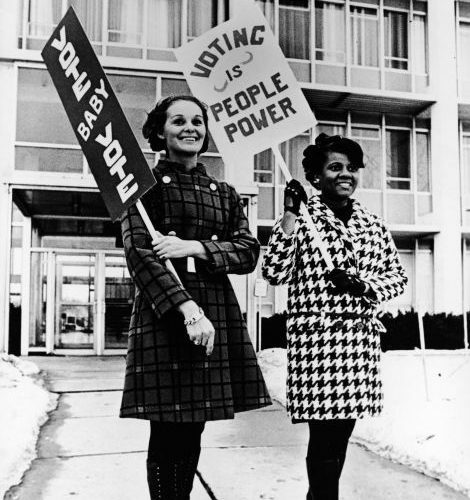 In the present, voting is still important as a representation in the running of the country. It is your chance to vocalise what you believe in, your chance to exercise your rights in order to better society. It sounds grandiose, but it’s true- if you have the opportunity for democracy, and don’t take it, than it is not only an insult to the suffrage movement, and to those living in totalitarian regimes without this opportunity, but also to yourself. It is an insult to your own intelligence to not have an opinion on who should be running the country in which you live. A lot of people are struggling with who to vote for in this snap election, which is perfectly reasonable, providing you are, at the same time, attempting to do something about it. As a starting point, I suggest using websites such as https://uk.isidewith.com/political-quiz , which will help to recognise which of the parties your principles align with. After determining this, find copies of party manifestos, and READ thoroughly. It is also absolutely worth doing a little research on your constituency, the current and past political status of where you live, and polls to see how your vote would be best used to achieve the result you are aiming for. 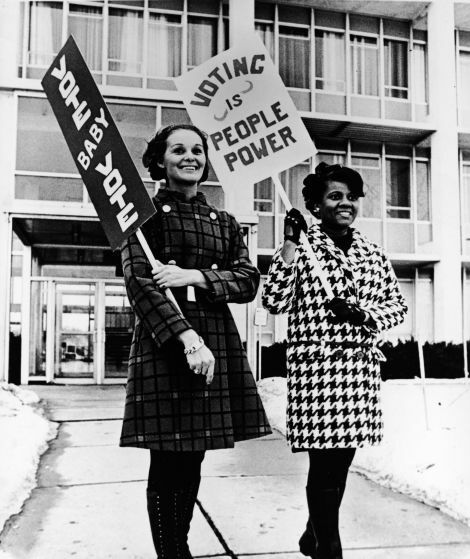 To exercise your right to vote is to be making use of a right and a privilege. Do your research, and choose wisely.